Most Americans dread April 15th. Doing your taxes for the year and forking over our hard-earned cash to Uncle Sam isn’t exactly our idea of fun. Luckily some companies feel our pain, and are offering freebies to weary customers. Get a free regular chocolate chip cookie at Great American Cookies on Tax Day. One cookie per person, no purchase required. 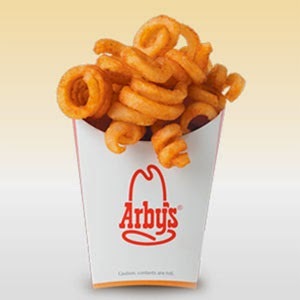 Get a free order of Snack-Sized Curly Fries at Arby's on April 15. Coupon is required. 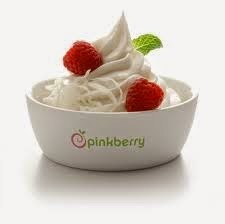 From now until April 20, Pinkberry customers can bring in proof of purchase from the day before and get half-off an equivalent froyo. 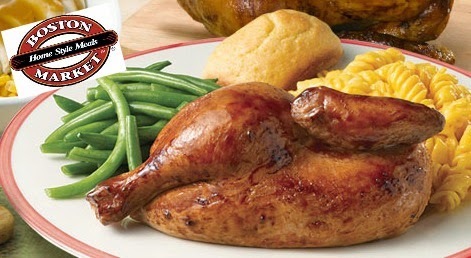 Stop by Boston Market and enjoy a Tax Meal Chicken Deal (2 Half-Chicken Meals) for $10.40. No coupon is necessary. 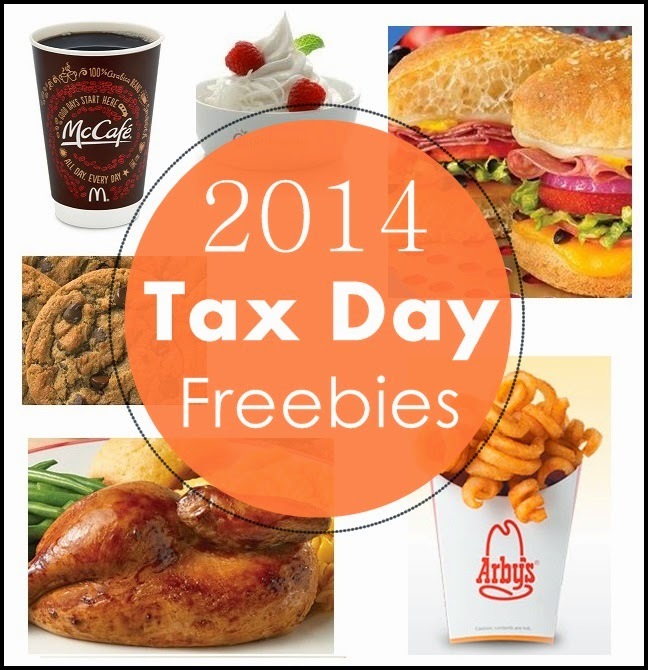 Participating McDonald's will be offering a Buy One, Get One for a Penny deal for Tax Day. 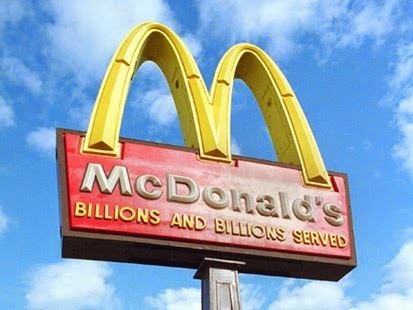 Purchase a Big Mac or Quarter Pounder with Cheese and get a second one for a penny. No coupon is necessary. They are also offering free small coffee during breakfast hours on April 15. 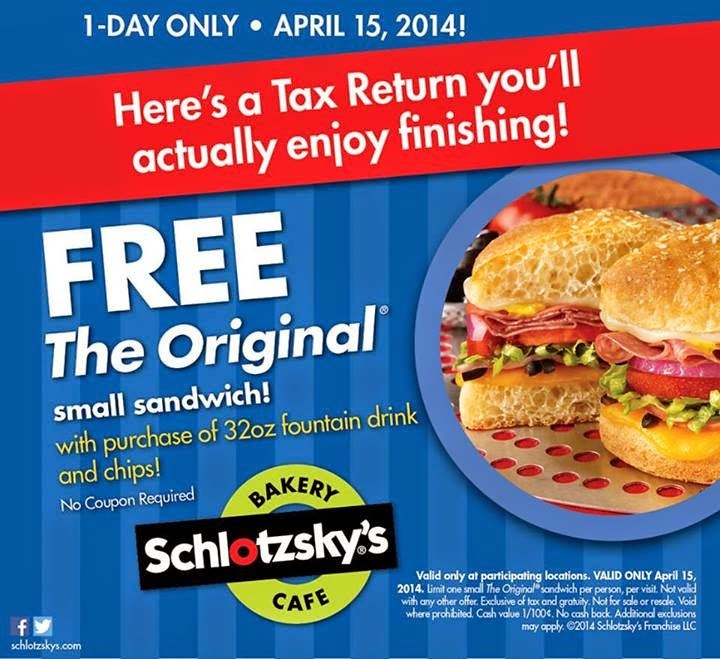 Buy a 32-ounce fountain drink and a bag of chips and get a free Original small sandwich at Schlotzsky's on April 15, 2014. Offer one per person. 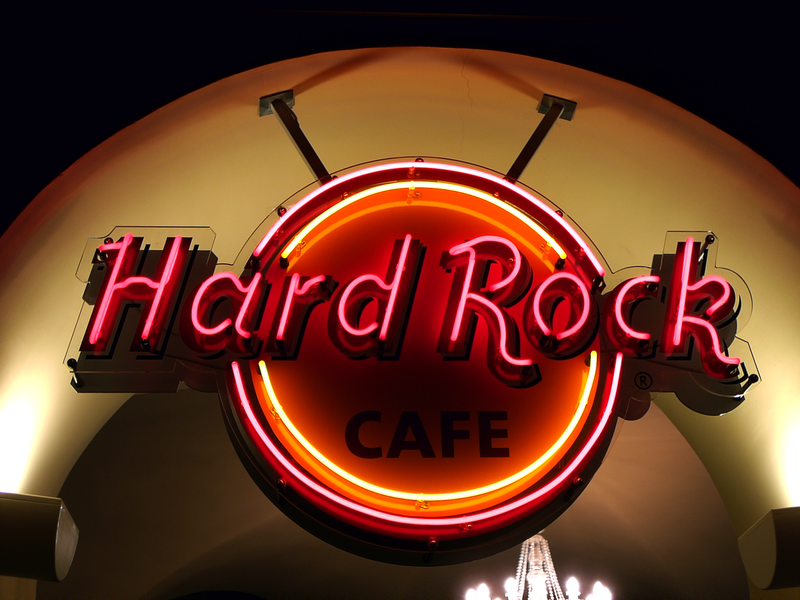 From 5 p.m. to 7 p.m. on April 15, the restaurant chain will give away a free burger, sandwich or salad to anyone who will stand up and sing in front of the other diners in the restaurant.